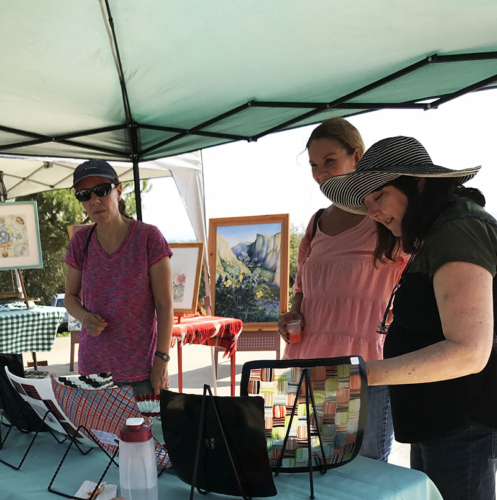 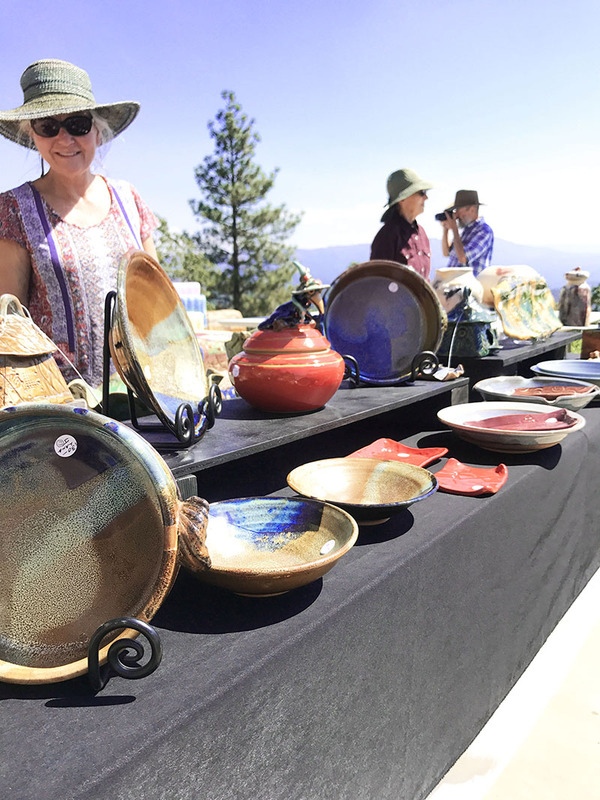 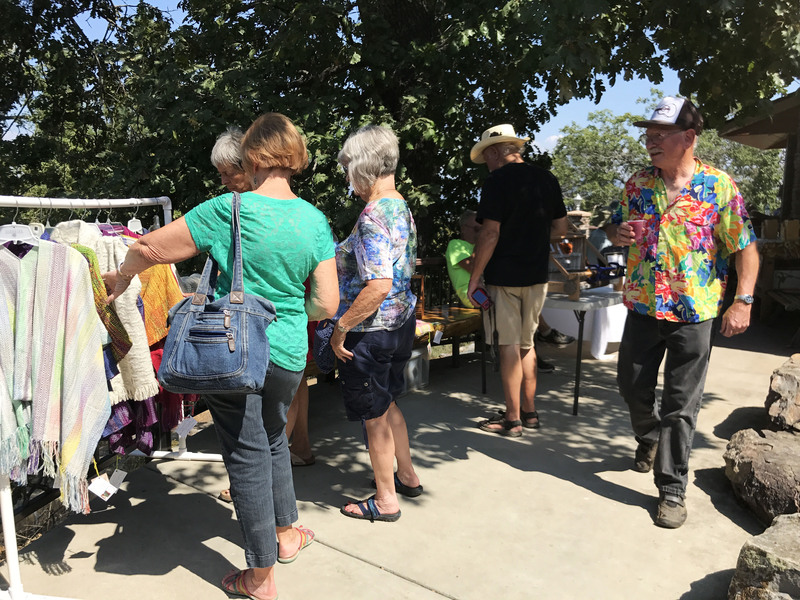 This art show is designed to showcase the work of artists and craftsmen/women living in and around Mariposa County and provide the public with an unique venue to explore and purchase works of art created by their neighbors and community members. All artwork at District 2 Art Show is current, created in the past five years, and demonstrates high artistic quality and technical skill. District 2 is held during the early fall, sun or snow. 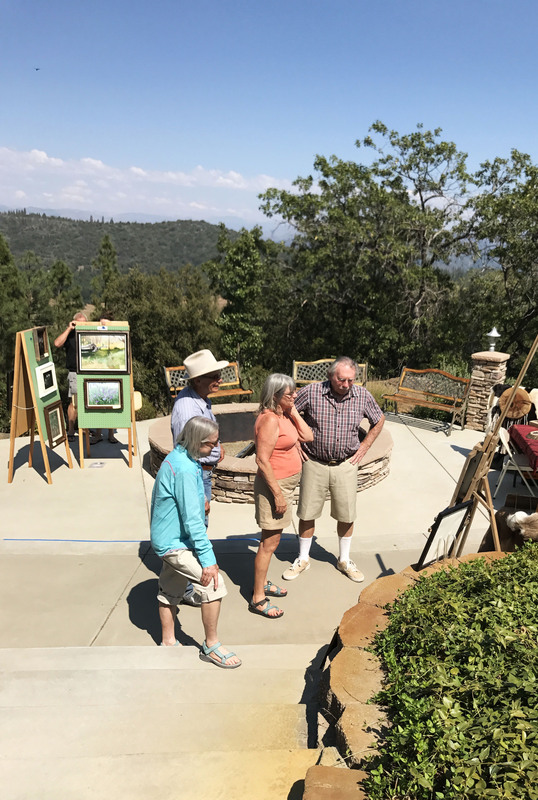 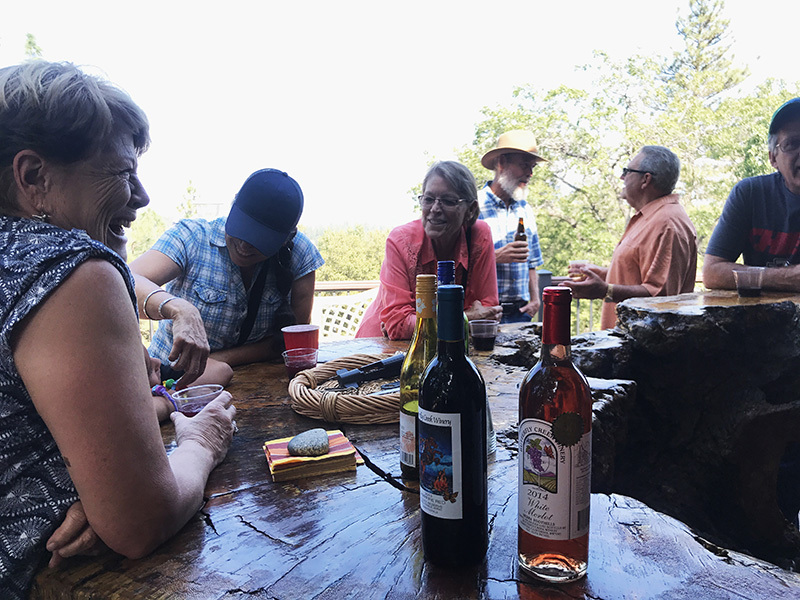 District 2 Art Show hosts more than 20 regional artists and welcomes over one hundred guests, art collectors, and friends to Merlin and Mimi Jones’ beautiful home. 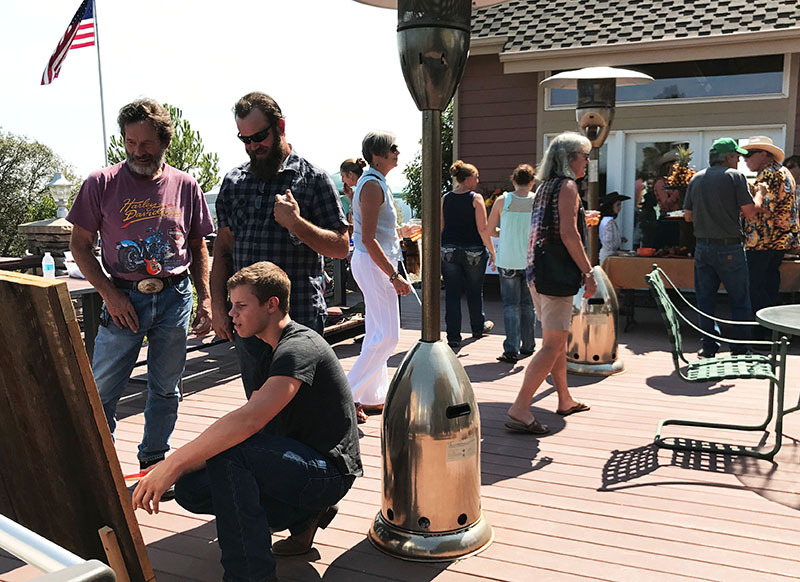 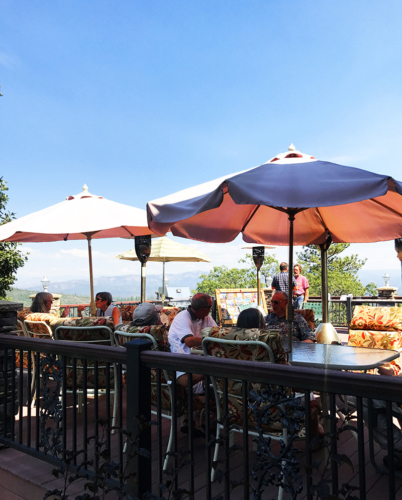 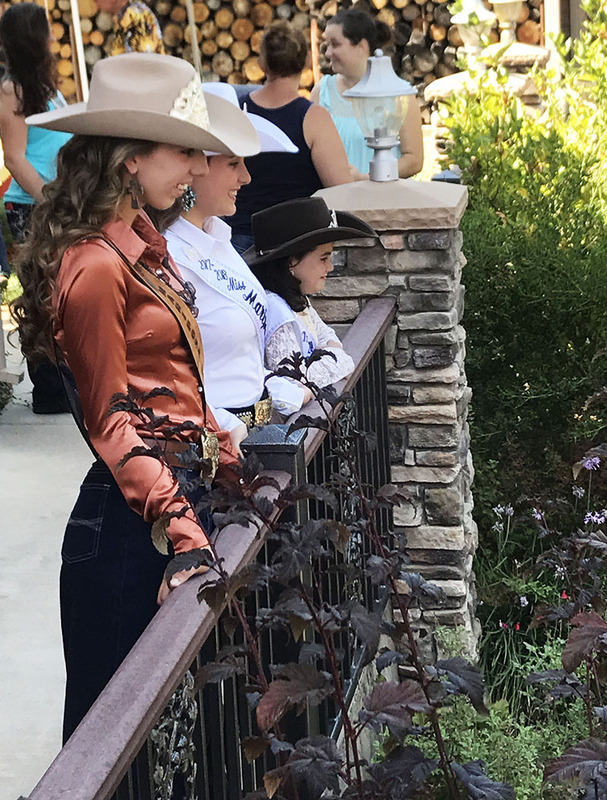 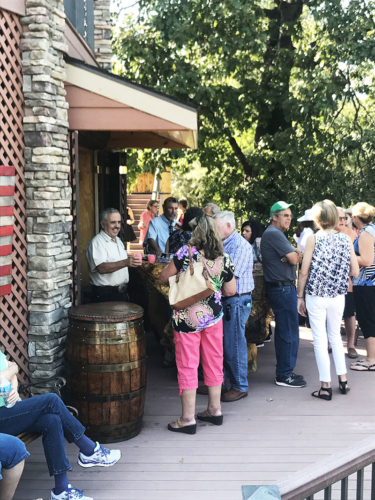 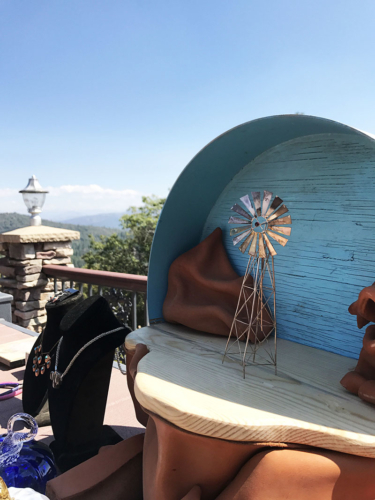 The venue sits on a peak in Greeley Hill, surrounded by a 360 degree view of California’s expansive Sierra Nevada wilderness; high enough that even the snowcapped monuments of Yosemite and the costal mountain range can be seen on a clear day. 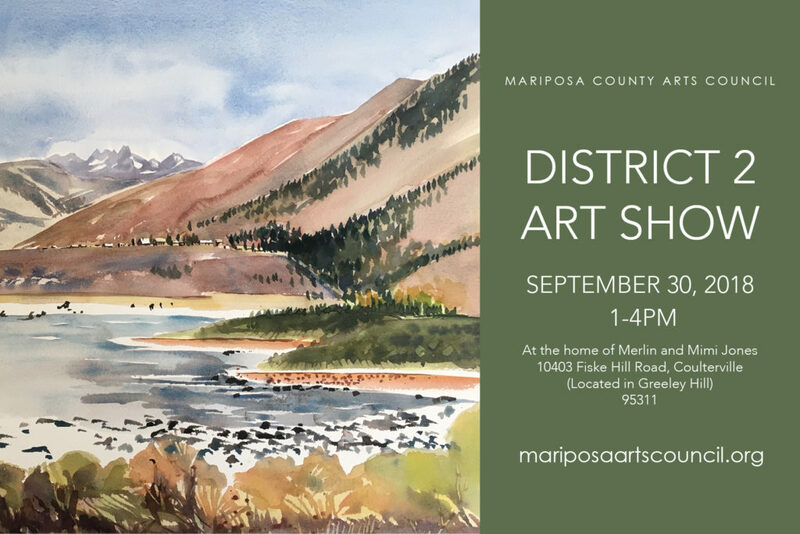 Join us September 30, 2018 for a distinctly District 2 experience. Click here for mapped directions to the home of Merlin and Mimi Jones (10403 Fiske Hill Road, Coulterville (located in Greeley Hill) 95311).